A very big thank you to V-In Production for being there to capture all the special & beautiful moments on our big day. The videos and photos sure brings back many sweet & beautiful memories of the amazing day. You guys are awesome!!! 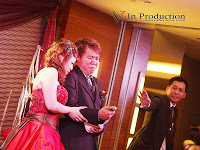 Hi Vincent, thank you so much for taking such beautiful photos and the fun video for us.. Everyone loved and enjoyed the montage as well as the instant print services..
that we signed up with him without hesitation. He was the 2nd photographer whom we met but we both felt that there is no need to look further. 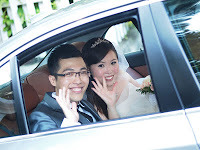 Vincent came across as a friendly and courteous person and we are sure that he would make our family, relatives and friends at ease on our wedding day. Vincent is also very helpful and taught me how to march in by holding on the can-can which my bridal shop didn’t even bother to tell me. Vincent has superb photography skills and we highly recommend him to our friends and to all who are looking for wedding photographers! You definitely won’t regret it! 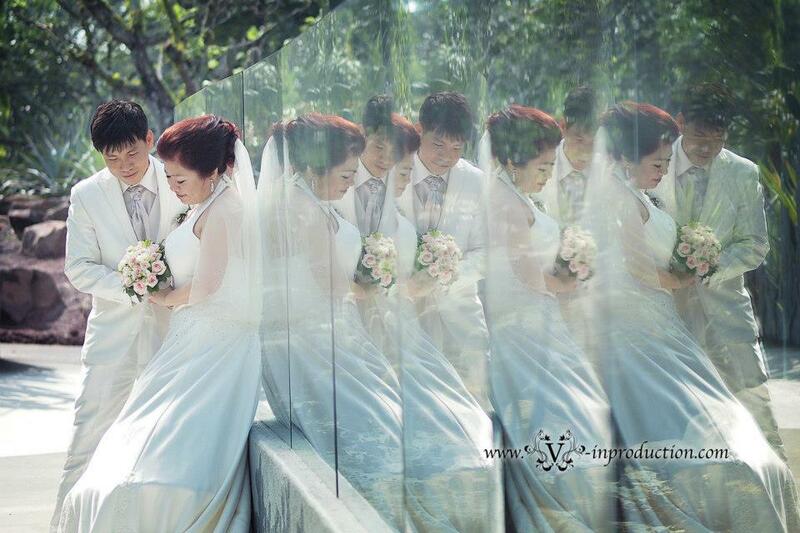 Thank You Vincent Yee for taking these wonderful photos for our wedding. These photos are now precious memories for us..
forgetting the night with your very experienced knowledge on wedding procedures. I am so happy with the thousands of pictures that you had taken on my wedding day. Every picture is a masterpiece! They are beautifully taken and just the way I have expected it. 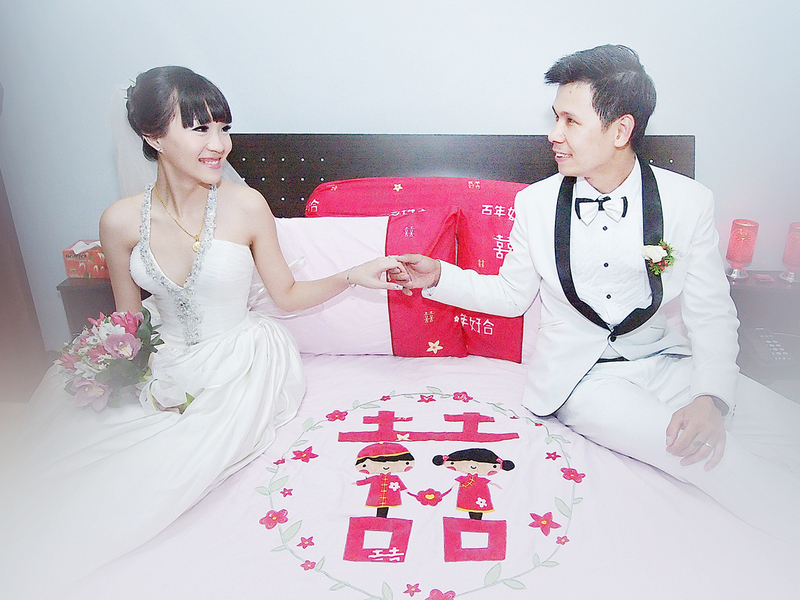 Thank you so much for your excellent work and I have no hesitation in recommending you to my girlfriends who are going to get married. You are the best! we really enjoyed looking through the photos and videos. There are many splendid and wonderful shots and we really loved them! We are really glad to have chosen you as our photographer! You have captured all the wonderful moments of our wedding which we can now store them as part of our photo memories collection. You are a professional photographer who is always full of ideas, patient, humorous, sincere, easy-going and easy to communicate to. 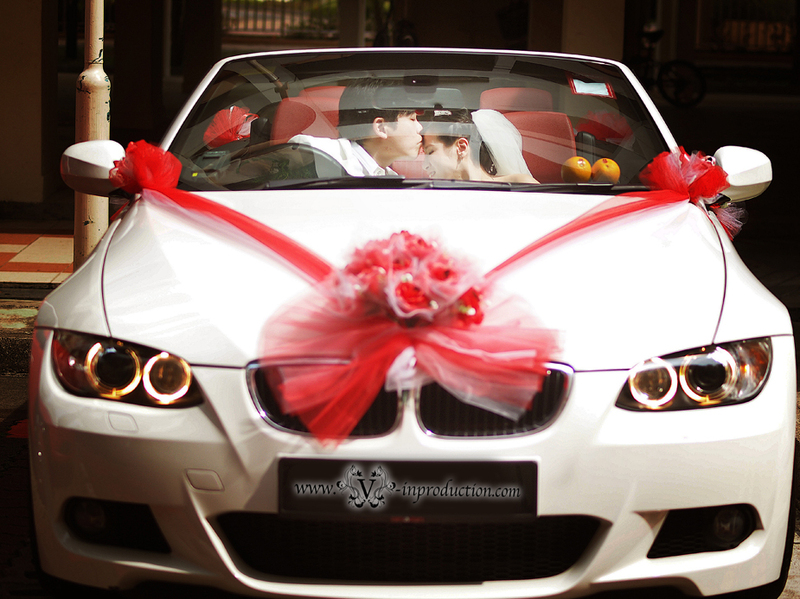 would like to thank you for capturing such a nice a wonderful picture and the video of out wedding.. Thank you !!! We really enjoying viewing and watching the photo and the video!! Once again THANK YOU !! thank you for capturing great moments of our wedding day. It brings back wonderful and fresh memories every time we watch it. The video won a lot of good comments from our guests and many asked for your contacts. 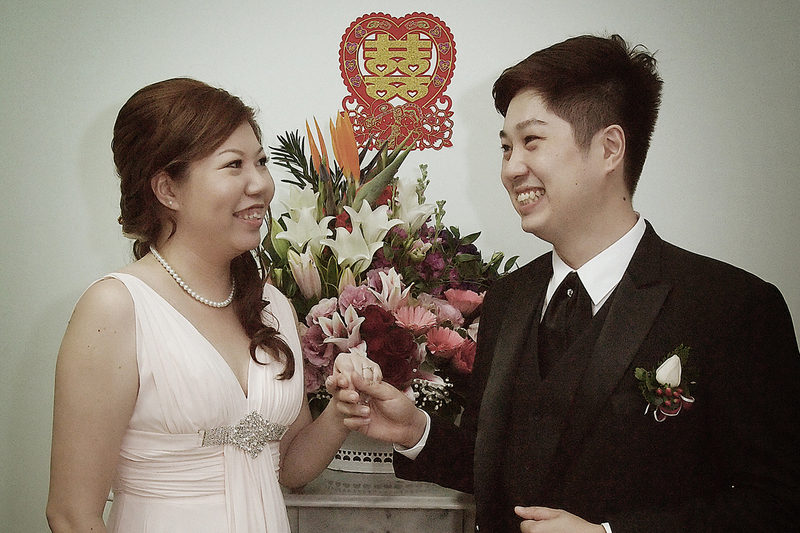 We made a good choice to have chosen you as our videographer for that day. Gerald n myself would like to send our thanks for making our wedding a beautiful memories left by us n our relatives. Vincent is a photographer who took pride in his photography. We bv regret engaging in his service n dear friends you know wat, 5 couples in our families engage his services without ever knowing ourselves onli when they attended our wedding. I believe no need to say his services n skills is onli one words to describe. Good n attentive to capture our most unedited expressions. thank U & Jackie for capturing the whole wonderful process on pictures & videos and leave all of Us with lotsa beautiful memories. U guys are really friendly, proactive, forthcoming, creative and many more!!! Our friends, families & Us are very impressed with the outcome of the "products" presented. We are very happy to know that some friends around Us have also engaged Ur services, and are recommending V-In Production around too! We would like to thank you - Vincent for the great service on our big day! The photos are awesome, we love it all !!! You are indeed a excellent photographer (patience, sincere, full of ideas, friendly, punctual etc) !!! Vincent is a very professional and responsible photographer who takes the effort to be the 1st to reach the bride's house and last to leave after the dinner banquet ends. All this just to ensure that he can help to capture all the special moments for us. His friendly and sincere personality, together with his beautiful photoshots is the reason we chose him among all the other photographers. Thank you Vincent for your excellent service and also all the beautiful photos which we could not stop looking at it everyday. Highly recommended photographer to all and thank you once again for playing such an important role on our most important day of our lives. It was really great to have Vincent on our big day! The highlights were professionally done and our guests feedback that it was the most well-done highlights that they ever seen at the weddings!! On a personal note, we wish you great success in your business! 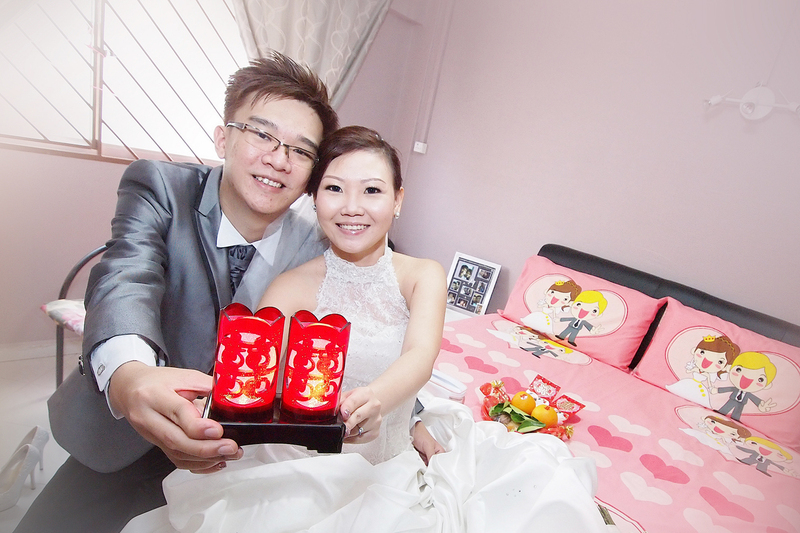 Would like to thank Mr Kok for his service at our wedding. We love the photos - big thanks! Thank u Vincent for Ur professional pg Svc on our big day! Ur dedicated attitude and serious commitments really impressed us. I have recommended many friends to u, and their comments abt ur Svc r similar to mine. 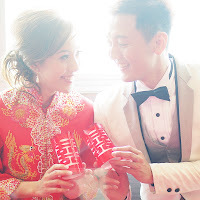 Hope u can hold on such professionalism and continue to bring affordable and creative pg styles n work to more couples. Once again W.E would like to THANKS Vincent & Nelson for the WONDERFUL photo taking & video shooting!!! The photos are well taken & W.E loves the effects of the photos. Nelson's video shooting & editing are excellent too... W.E have been laughing non stop while watching the full video!! 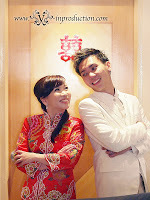 A very big thanks to Vincent for making our pre wedding shoot (Back to school) so enjoyable & memorable!! We will never forget the extra effort you took despite of the bad weather (raining). Awesome! Indeed the result of the photo taking turns out to be excellent! in fact better than what we are expected! We were really impressed by all the photos taken! We love it so much! The photos gives us a sensation when we are back to school and it looks very natural! Thank You Vincent for making our wedding day an unforgettable one. The rain definitely didn't affect your standard. All photos turn out better than what we had expected. Jeslyn and I will surely recommend you to our friends. Thanks again and continue to capture many more beautiful moments. 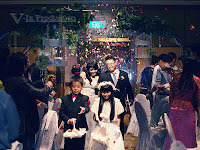 e special and happy moments of our wedding! A friendly and easy going photographer who makes it easy for us to work with! 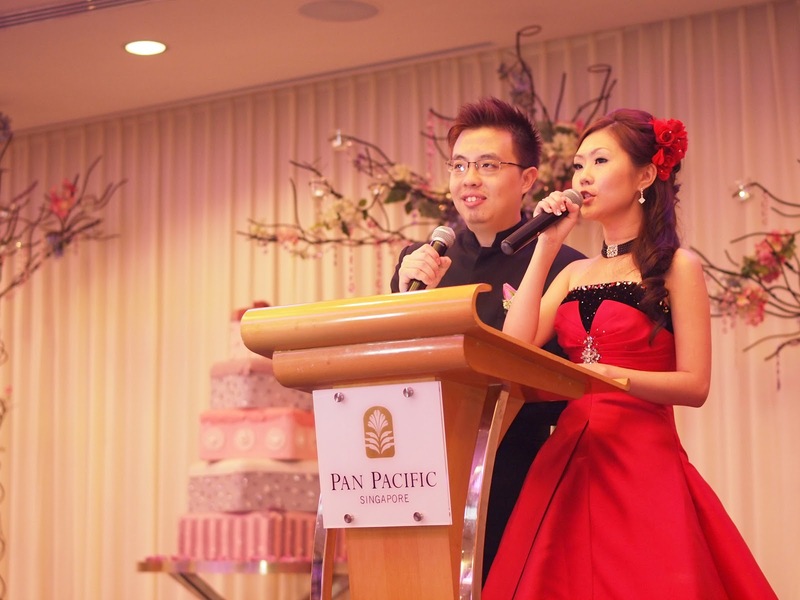 A very big thanks to Vincent formaking our enjoyable & memorable! Thanks for being so enthusiastic & making all the wonderful suggestions on the poses that won praises from our friends & relatives!